We know that you may have questions and concerns regarding the cash for cars buying process. We have compiled a list of the most commonly asked questions so that you can find the answers to your questions here. If more information is needed, please feel free to contact us at 0477 413 136. Q. How Can I Get My Car Valuated with Car Removal Adelaide? A. You can have your car valuated with us by contacting us over the phone or completing our “Get a Quote” form at the top right of the page. Q. How Fast Can I Get My Car Sold with Car Removal Adelaide? A. With Car Removal Adelaide, you can get your car sold quickly. Our buying process is nearly as quick as picking up the phone and giving us a call. We buy cars and trucks on the same day that sellers accept our cash quote. Q. Does Car Removal Adelaide Buy Any Type, Make & Condition of Vehicle? A. Yes, we do. We buy vehicles of every type, every make, and every condition. When we buy cars, your car can be in scrap condition, damaged, wrecked, or used condition; and, can be any made. Q. How Much Will I Get for My Car? A. The amount we pay for cars & trucks depends on the make and condition of the vehicles. 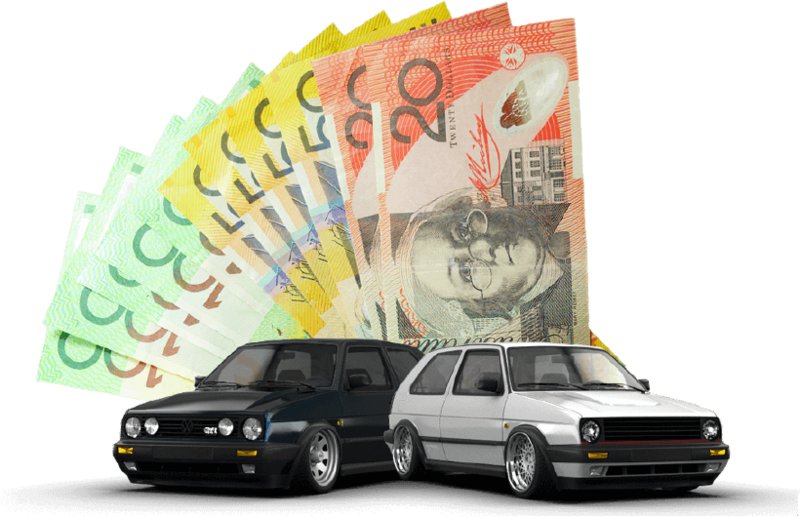 We are a Cash for Cars Company in Adelaide that pays top cash for cars of every condition, so whether you want a quote for a used car or scrap condition car, you can expect us to provide you with the best price we can pay for the vehicle. Q. Do You Recycle Cars for Free? A. Yes, we do. We are green car recyclers, so when we buy a scrap car, we provide the eco-friendly services of car recycling. There is no charge for us to come to remove your car or truck, and none to recycle the car. Q. How Long Does It Take to Have My Car Removed? A. With Car Removal Adelaide, the process to have your car or truck removed is quick. We provide same day car removals that take less than an hour to complete. Our removal process includes all the paperwork necessary to purchase the car, and a cash payment put into your hand before we load and remove the car. Q. What Do I Need to Get My Car Sold to Car Removal Adelaide? A. We require proof of ownership of the car. We prefer that car sellers have the title of ownership of their cars. However, we can accept other forms of proof of ownership like the car registration. When other forms are accepted, additional paperwork will need to be completed. Q. Do You Provide the Paperwork to Sell the Car? A. Yes. We provide all paperwork necessary to quickly transfer the title of ownership of cars to Car Removal Adelaide. All paperwork is included as a courtesy with each car we purchase. Q. Do You Dismantle Cars? A. Yes. We dismantle cars & trucks. We purchase wrecked and damaged cars and trucks so that our wreckers can dismantle the vehicles to put top cash into the hands of our customers. Our dismantling services are always provided free of charge. Contact Car Removal Adelaide at the number below or complete our online quote form located at the top right of the page to get a quick quote. We pay top cash for cars & trucks of any make and condition. Get top cash for your car by calling us at 0477 413 136.